Join us for Northern Lights at Vander Mill! $25 per person. 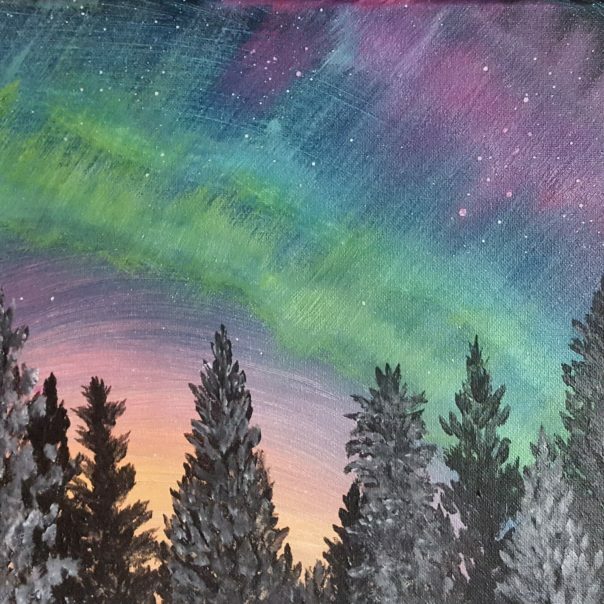 Cost includes all painting supplies, 11/14 canvas, instruction and a pint of core cider!